Mark Clark talks Star Wars FAQ with Mr. Media! Mark Clark, author of Star Wars FAQ: Everything Left to Know About the Trilogy That Changed the Movies, with Mr. Media recently to talk about “the trilogy that changed the movies.” Check out the video below to see more of what they had to say! Let us know your thoughts in the comments below! Visit Mr.Media’s webpage here to learn more about this interview. Get ready for Star Wars Reads Day! 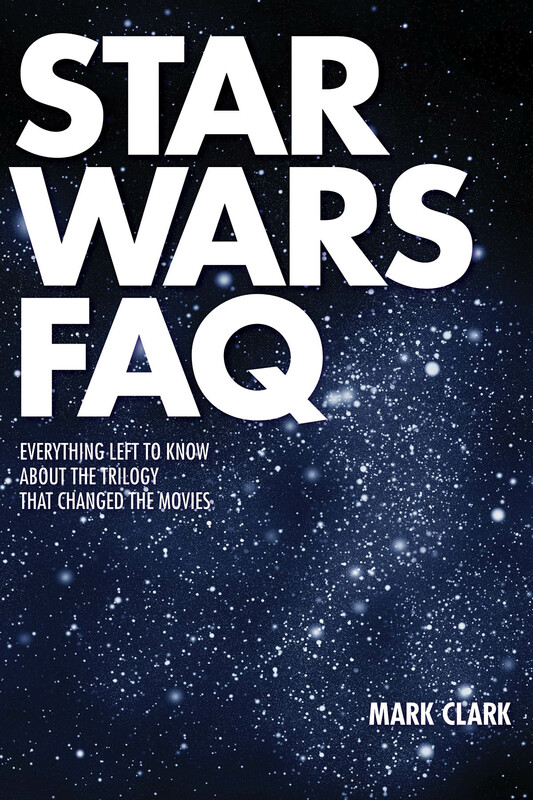 To prepare you for a day that is sure to become more and more popular each year, below is an excerpt of Mark Clark’s, Star Wars FAQ Everything Left to Know About the Trilogy That Changed the Movies. Enjoy! Even before George Lucas had completed his Star Wars screenplay he was faced with finding actors to portray his still-evolving characters. Auditions began in late August 1975, while Lucas was finishing the fourth draft of the script. While not quite as excruciating a process as writing the film (see Chapter 4), casting soon became another protracted ordeal—both for Lucas and for the actors under consideration for major roles. Lucas wanted to hire young, unknown performers for the picture’s leading roles, as he had for American Graffiti. This was in part a cost-containment strategy, but he also believed that actors not already associated with other characters would be more effective in the fantasy context of Star Wars. It was one thing to ask viewers to accept Wookiees, lightsabers, and the Force, but something else again to ask viewers to accept someone like, say, Ron Howard as Luke Skywalker. To assist with the talent search, Lucas again relied on casting director Fred Roos, who had served marvelously on Graffiti. 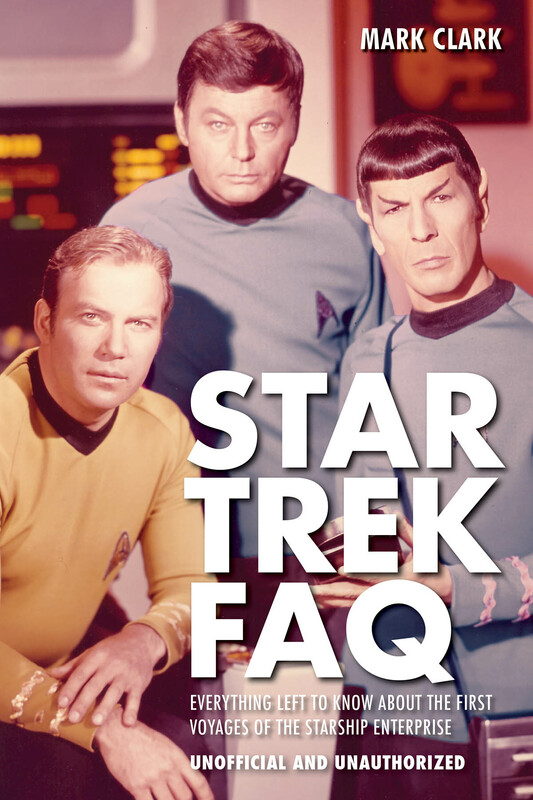 At the beginning of the process, Lucas, Roos, and several assistants worked twelve-hour days, seeing as many as 250 actors per day. After three grueling weeks of this, to save time and money Lucas joined forces with another young director, Brian De Palma, who was looking for a group of young unknowns to star in his film Carrie (1976). Lucas and De Palma took the unusual step of hosting joint auditions. Hundreds more actors were invited to come in and try out for both films. Lucas’ demeanor during this process was so low-key that some of the would-be cast members mistook him for De Palma’s assistant. Jodie Foster was given serious consideration as Princess Leia. She was screen-tested but not hired because she was only thirteen years old at the time, and casting a minor would introduce restrictions on the shooting schedule. (De Palma declined to cast her in Carrie for the same reason.) Other performers in the running for major roles included John Travolta, Amy Irving (both eventually hired for Carrie), Nick Nolte, Tommy Lee Jones, and Lawrence Hilton-Jacobs (later “Boom Boom” Washington on Welcome Back, Kotter)—a potential Han Solo. Ultimately, of course, Lucas settled on Mark Hamill, Harrison Ford, and Carrie Fisher for the leads; a pair of distinguished British actors for key supporting parts; and four performers with specialized talents (and physiques) for the remainder of the primary cast.